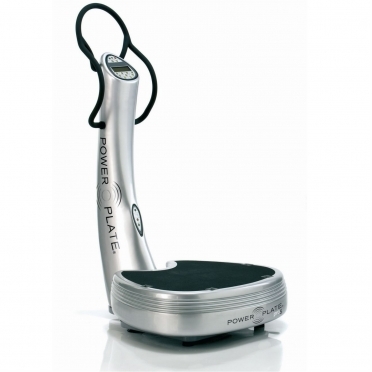 The Powerplate PRO5 AIRdaptive used model is the most versatile machine, because it has lots of different settings and the AIRdaptive function easily adjusts to all the demands of every possible user. With one press on the button everyone can train on the right level. Some people want an intense workout and some want to go easy because of an injury. 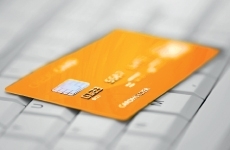 It's all possible with the PRO5 AIRdaptive. 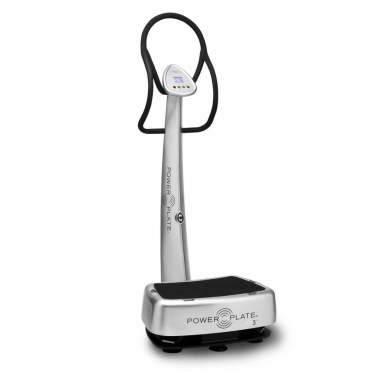 Built on decades of research and development in the field of whole body vibration training, the Powerplate pro5 brings the latest, most effective technology to your training. With a wide range of frequency and time settings, you can increase vibration levels incrementally - taking you where you want to go with your goals, at the pace that’s right for you. 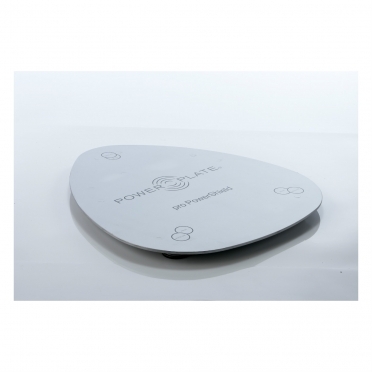 The large plate surface allows for more options and also provides vibration to more parts of your body. The pro5 has been proven in commercial settings for wellness, beauty, fitness, active aging, sports performance, medicine and rehabilitation. The PRO5 AIRdaptive is the most versatile machine, because it has lots of different settings and the AIRdaptive function easily adjusts to all the demands of every possible user. 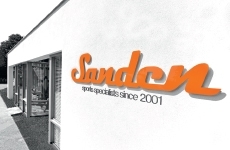 With one press on the button everyone can train on the right level. Some people want an intense workout and some want to go easy because of an injury. It's all possible with the PRO5 AIRdaptive. 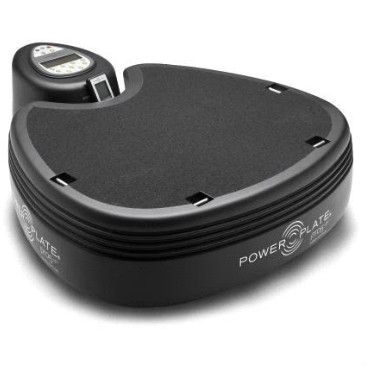 The Power Plate pro5 AIRdaptive High Performance model can help elite athletes gain that crucial competitive edge.If offers 20 percent great engine output than any other pro series machine, and AIRdaptive functionality, allowing users to add more load to increase intensity. Echoing the design of the pro-series model, and with a wider range of settings, this is the convenient way to exercise at home. Quick start programs help you get started, while the remote control allows you to operate the machine while performing seated or floor exercises. Just a few short sessions each week, in the comfort of your own home can help you fast forward to the body you want. This is the trimmest, most convenient way to bring Acceleration Training exercise into your home. No matter how demanding your schedule, you can make room for three quick full-body workouts a week. 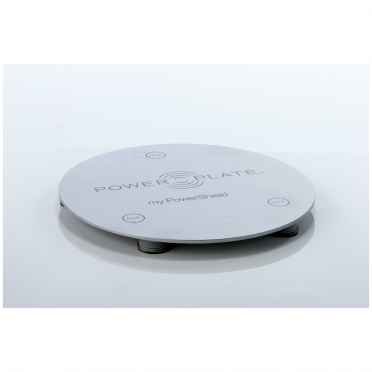 The Power Plate Pro Power Shield is specially designed for cushioning under the My-Series. 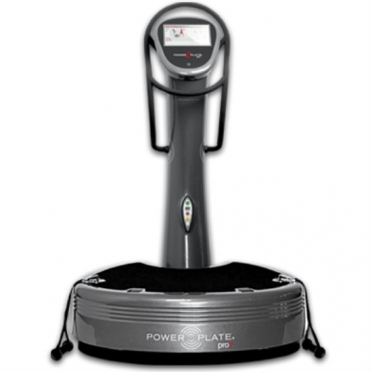 The Power Plate Pro Power Shield is specially designed for cushioning under the Pro-Series. 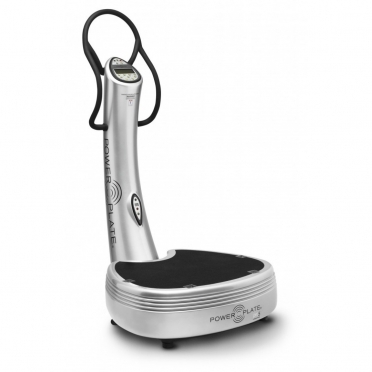 Echoing the design of the pro-series model, and with a wider range of settings, this is the convenient way to exercise at home.Quick start programs help you get started, while the remote control allows you to operate the machine while performing seated or floor exercises. Just a few short sessions each week, in the comfort of your own home can help you fast forward to the body you want. 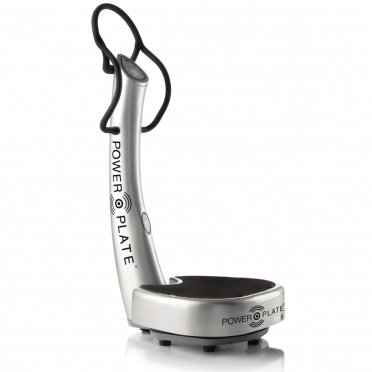 Complete with customised programmes and exercise videos—the Power Plate pro7 is the remarkable new exercise machine that will set your facility apart from the rest.In addition to our Advanced Vibration Technology, the pro7 features an integrated touch screen computer complete with coaching tips to guide your members. 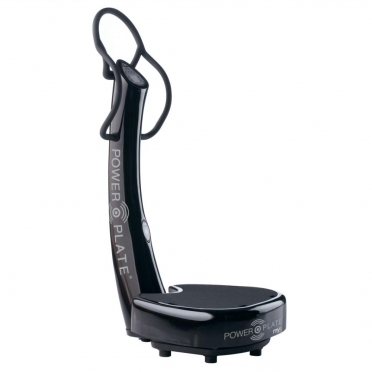 With proMOTION dynamic cables embedded into the largest Power Plate platform yet, training on the pro7 is limitless.